Enter The Hive. 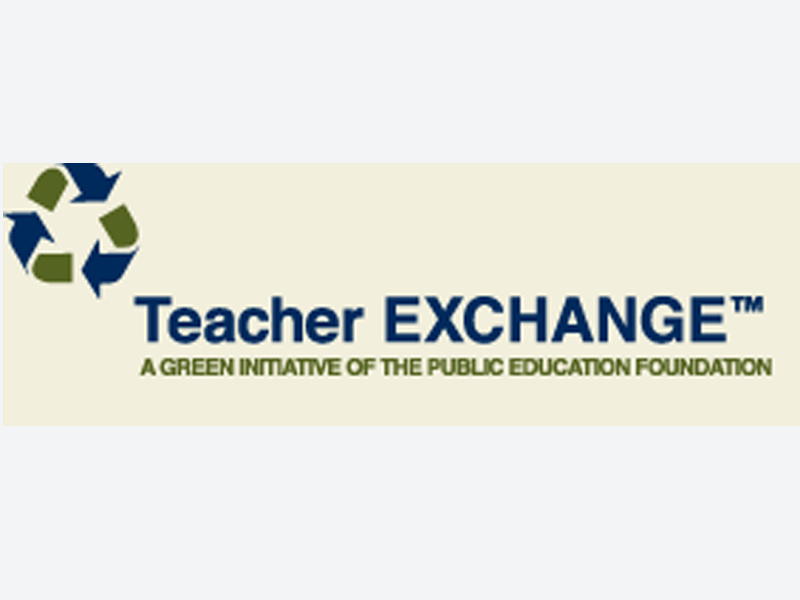 A support program born from the mantra as a larger collective, we can all “be greater together.” EOD developed the program to cultivate budding educators and retain experienced teachers. The Hive provides opportunities to inspire and promote ideas between teachers; support to pursue said ideas; events to initiate action; and courage to embrace potential. Support is the key objective to the many resources The Hive offers. The Hive hosts informal events such as Educational Meet-Ups (EMU) and Social Meet-Ups (SMU) once a month. These meet-ups allow teachers to collaborate on projects and bond over entertaining activities such as karaoke or roller-skating.The Hive also hosts formal new-teacher symposiums four times a year. Every new educator is invited to participate in intensive development activities. New educators are also provided a mentor at their respective school site and if one-on-one mentoring is requested, EOD will visit schools to provide support and guidance. New this school year is e-mentoring – new teachers will have the opportunity to chat with a mentor via videoconference, where one “teacher leader” will coach a group of new teachers. The Hive addresses not just teacher improvement, but teacher retention as well. EOD hopes to provide increased support to new teachers with the addition of e-mentoring and many other resources. Lingenfelter was born and raised in Las Vegas and started with the Clark County School District (CCSD) nine years ago. DiSalvio is from Neptune, New Jersey, and has been with CCSD since 2002. Both say what sets them apart is their teamwork, energy and enthusiasm. “We have the vision and the drive to be successful in our classrooms,” said DiSalvio. These two dedicated teachers meet once a week, to discuss what is being taught in their classrooms and what their goals are. In reality, they meet far more often than that, even calling each other on weeknights and weekends. Their conversations are often very lively. DiSalvio said, “When people hear us talk, they aren’t quite sure if we’re getting along, but of course we are.” She noted that the two are very animated and opinionated, yet they always play to each other’s strengths. The bottom line for both of these educators is student achievement. DiSalvio said, “It’s all about getting students to meet and exceed expectations.” To do that, they show up at work every day with anticipation and excitement. Principal Jennifer Furman-Born said, “It is their dedication to student success that makes them shine. Ms. DiSalvio and Ms. Lingenfelter demonstrate a solid understanding, knowledge of, and consistent use of varied and effective instructional strategies and methods to meet instructional objectives and the needs of all students.” She added that the “dynamic duo” brings a passion and enthusiasm to teaching and learning that has become contagious throughout the school. Yes, CCSD has a recognition program called RAVE Review. A RAVE Review is an unsolicited special recognition that acknowledges a CCSD employee who has demonstrated a special effort, an outstanding job, a project of high quality workmanship and/or a caring and sensitive attitude. A RAVE Review is meant to acknowledge exemplary behavior or an example of going the extra mile. Students, parents, teachers, administrators, coworkers and community members can submit RAVE Reviews online at ccsd.net/rave. New schools – CCSD is in the process of preparing seven new construction sites for schools that will open in the fall of 2017. The district is also in the process of having replacement schools for Lincoln and Rex Bell Elementary Schools as well as placing additions onto several existing schools. Even when the new schools and additions are completed, the school district will continue to have many overcrowded schools. Zoom Schools – Based on encouraging results, the Zoom School program has been expanded to 29 schools for the 2015-16 school year. For the first time, the program has been expanded to include two middle schools and one high school. Victory Schools – In an effort to provide greater assistance to the district’s lowest income and lowest performing schools, CCSD will have 22 Victory Schools this year. These schools will be provided additional tools and wraparound services to help students keep from falling behind. Year-round schools – Due to the increasing student population, the number of year-round schools the district has will increase to 22 for the 2015-16 school year. Magnet and Career and Technical Academies (CTA) – To provide parents and students with additional choices, CCSD has expanded its Magnet and CTA programs in seven more schools to open up about 4,800 more seats in these popular programs. New programs – CCSD schools will benefit from the new Family and Community Engagement Services (FACES) program that focuses on providing opportunities for parents to get involved in their child’s education. The establishment of the Breakfast After the Bell program will also seek to improve student achievement through better nutrition. This program will allow students at schools with 70 percent or high Free and Reduced Lunch qualified to have breakfast after the bell rings. In the classroom, CCSD is receiving dedicated funds from the state to implement additional literacy programs to ensure students don’t fall behind and are proficient in reading and writing by the time they begin fourth grade. Bullying – The CCSD Board of School Trustees adopted anti-bullying policies and procedures that will allow the district to be more proactive in handling and reporting bullying cases. Parents will receive notifications and work closely with schools to make sure they are informed of incidents. 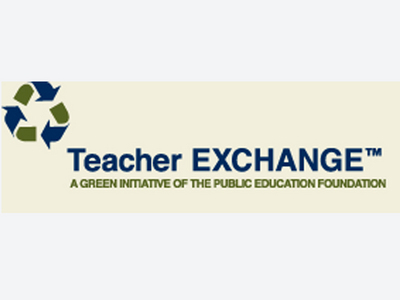 The Teacher Exchange, a free resource for Clark County educators, opened its doors in July and will be available to teachers through the entire 2015-16 school year at 4350 S. Maryland Parkway. 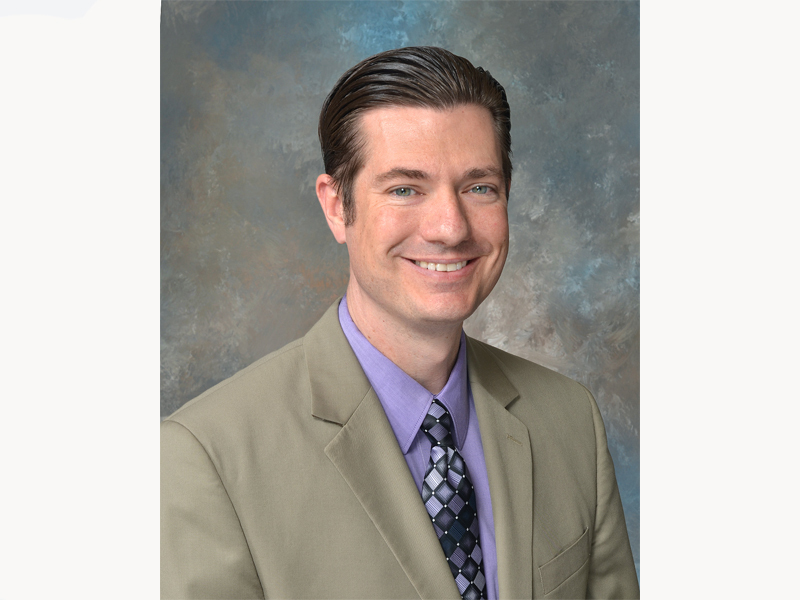 The University of Nevada, Las Vegas (UNLV) College of Education Alumni Association (COEAA) is honoring CCSD Chief Student Achievement Officer Dr. Mike Barton as the College of Education Alumni of the Year. Every year, the COEAA nominates individuals in conjunction with the Dean of the College of Education to recognize alumni who are leaders in their fields and who are actively working to uphold the values of UNLV and the College of Education. Dr. Barton will be officially recognized at a Nov. 5 awards ceremony. MGM Resorts hosted their 2015 Educators' Appreciation Day and Back to School Fair on Aug. 13. 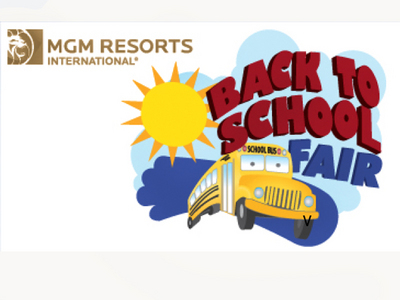 The event, open only to CCSD educators, was held in the Mirage Grand Ballroom. Teachers stocked up on school supplies, learned about educational opportunities and community resources, and entered to win prizes. For more information, click here or call Isabel Chua at (702) 692-9630. 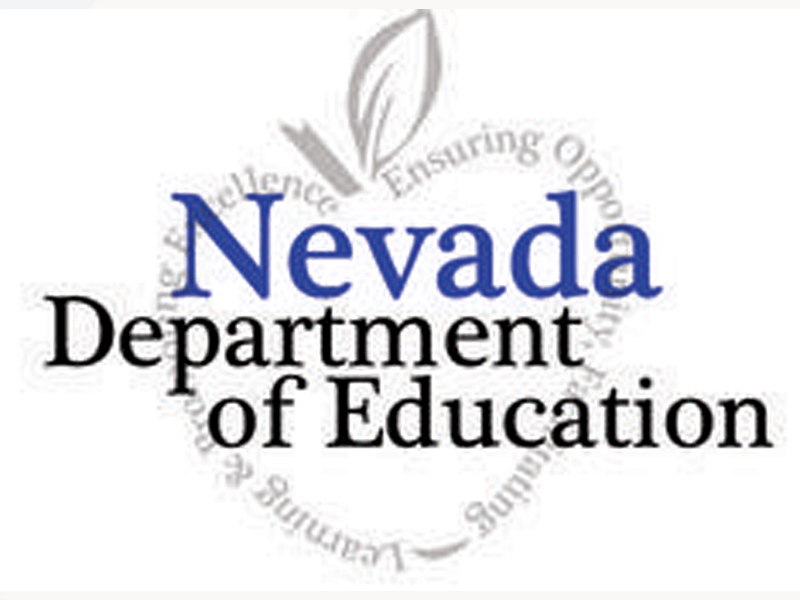 As reported by the Las Vegas Review-Journal, "More than 1,500 new teachers and 400 long-term substitutes were invited to participate in the Clark County School District's (CCSD) New Teacher Onboarding (orientation) event Wednesday, Aug. 12 at the South Point hotel-casino in Las Vegas." Educators attended a variety of training and informational sessions in advance of the upcoming 2015-16 school year. 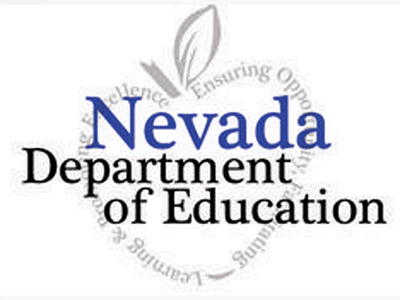 The Nevada Department of Education is accepting applications for its Teacher of the Year program. Applications must be submitted by Sept. 28, 2015. For more information, click here or call (702) 668-4308.